The city of Rio de Janeiro, in Southeast Brazil, is amongst the representatives of Brazil at Popkomm 2006, the 18th edition of one of the most important world fairs of music, which started this Tuesday, September 19, and follows on until Friday, September 22, in Berlin, Germany. Four small independent record companies (HPI, iMusica, Albatroz and Visom do Rio) from the city are participating, and seven artists: Raul de Souza, Marcos Ariel, Bossa Cuca Nova, Marcelinho da Lua, Robson Farah and Carlos Malta. The participation from Rio de Janeiro in the event happened thanks to the Brazilian Micro and Small Business Support Service (Sebrae) in Rio, through the Project Music from Brazil, partnership between Sebrae, the Brazilian Export and Investment Promotion Agency (Apex) and the Ministry of Culture to promote Brazilian music abroad. "It is an unique opportunity also to prospect deals that benefit the music chain in our state," stated the manager for Territorial Development at Sebrae in the State, Heliana Marinho, who is accompanying the group from Rio de Janeiro, representing the superintendent director Sergio Malta. Popkomm is strongly focused on generating business and, amongst the 40 Brazilian participating companies (record companies, labels and agencies for artists), one third is based in Rio. With an expectation of generating about US$ 500,000 in business at the fair itself and another US$ 2 million in 12 months, there will be great potential for generating resources for the state of Rio de Janeiro. Heliana informed that, since it started, in May 2005, ‘Music of Brazil’ has already generated returns for the country of US$ 2.6 million in actions which involve, basically, licensing music, direct exports of records and DVDs, live musical performances, downloads and other services related to the sector. At the event there will be the launching of the portal for the Project Music from Brazil: www.musicadobrasil.org.br and www.musicfrombrazil.com. This is a new tool developed for capacitating the Brazilian sector for exporting music. 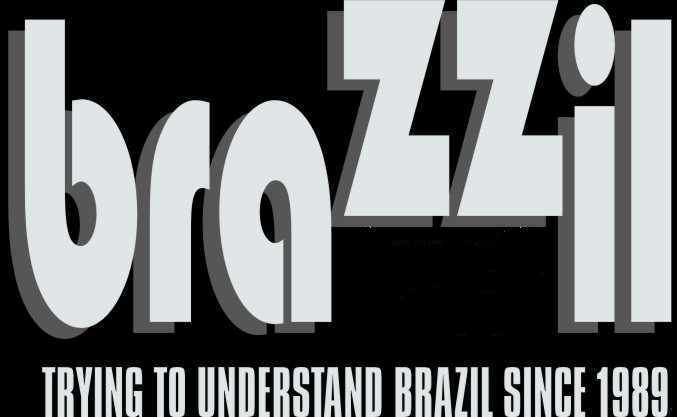 Brazil will hold a conference at the fair with the theme ‘Cultural Diversity in the International Market’, whose contents is being developed by the Project Music from Brazil, in collaboration with UNESCO. The Project Music from Brazil is formed by the union of the representative entities of the independent musical sector the Brazilian Association of Independent Record Companies (ABGI), the Brazilian Association of Independent Music (ABMI) and Brazil Music and Arts (BM&A), in partnership with the Ministry of Culture, Apex and Sebrae. The full agenda of the Brazilian participation may be found in the site www.copadacultura.gov.br.